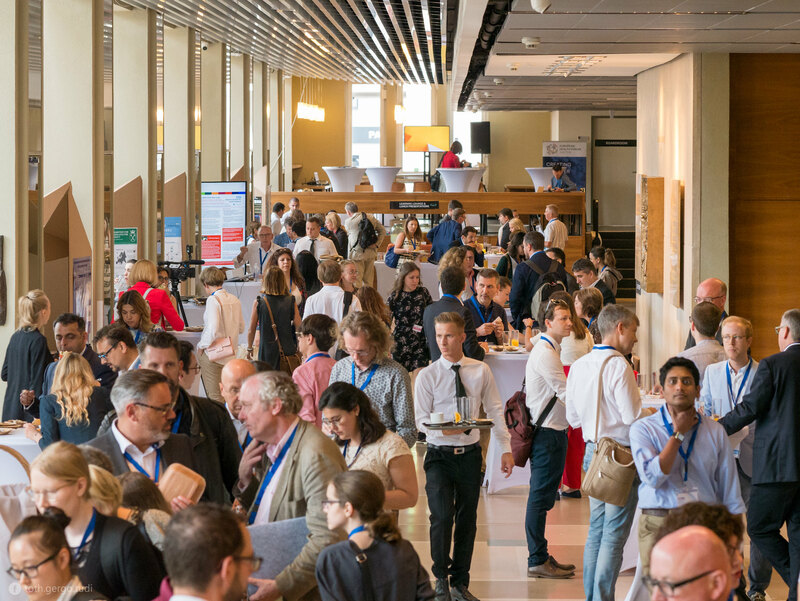 #EHMA2019: Inspiring Excellence in Health Management! The Social Dinner & Social activities are not included in the registration pass. Please read our registration, cancellation and refund terms and conditions before booking here. 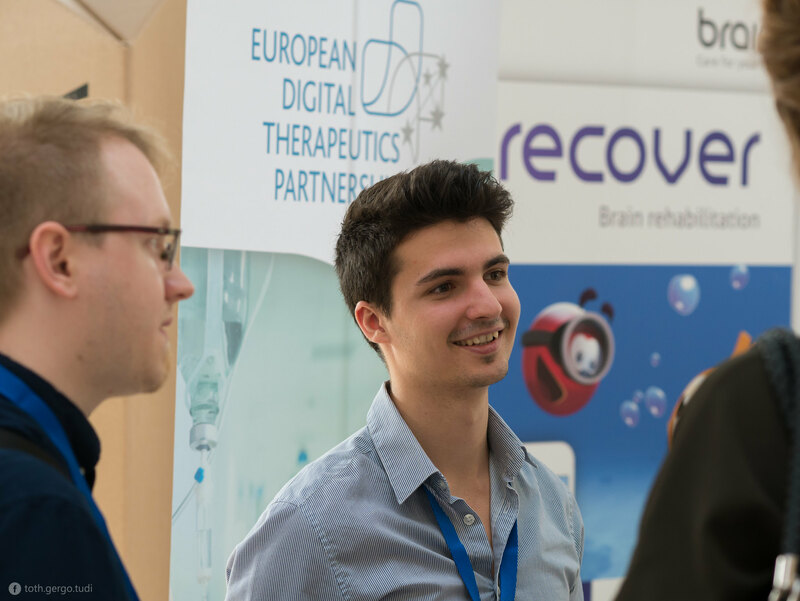 We are excited to continue our Ambassadors' program, which will allow to save on the participation fees or to attend the conference for free (1 new participant-10% discount, 2 new participants - 30% discount, 5 new participants - free pass). 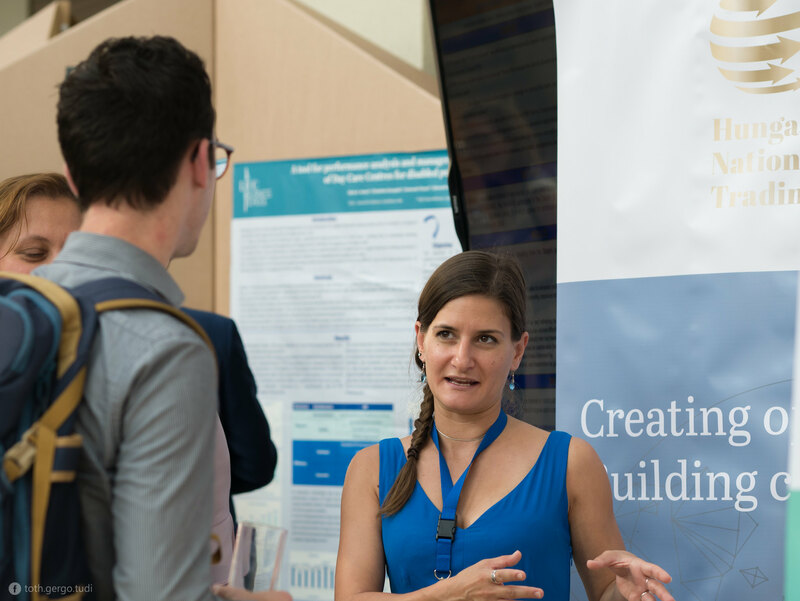 Promote the conference among your colleagues and peers and receive a promotional code via sending an e-mail to comms@ehma.org. The Ambassador should have attended the EHMA conference at least one time. New attendee recruited by the Ambassador should be representing a different organisation from the one of the Ambassador. 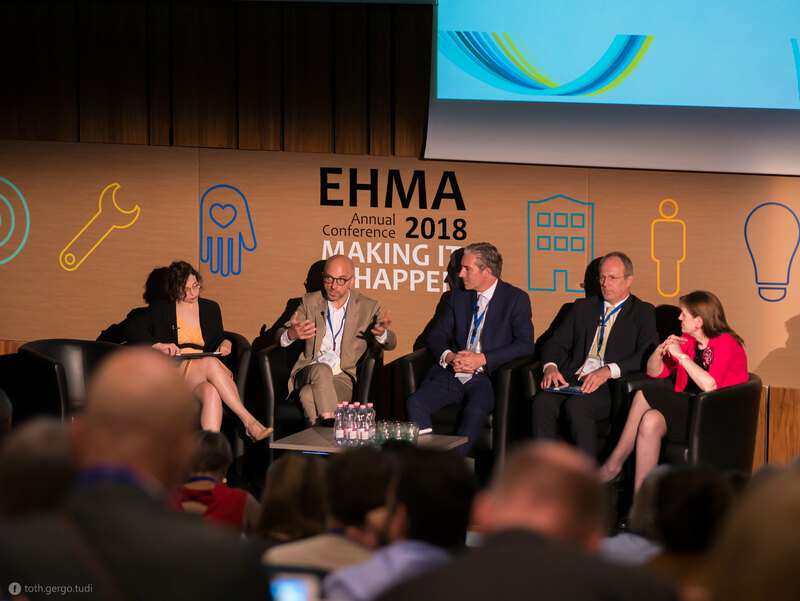 The organisation should not be a member of EHMA yet. New attendee should be participating at the conference for the 1st time.